Need to solve an impact, abrasion or corrosion problem on a unique piece of machinery? No problem. Sioux Rubber & Urethane has you covered, literally, with our proprietary Endurawear rubber. 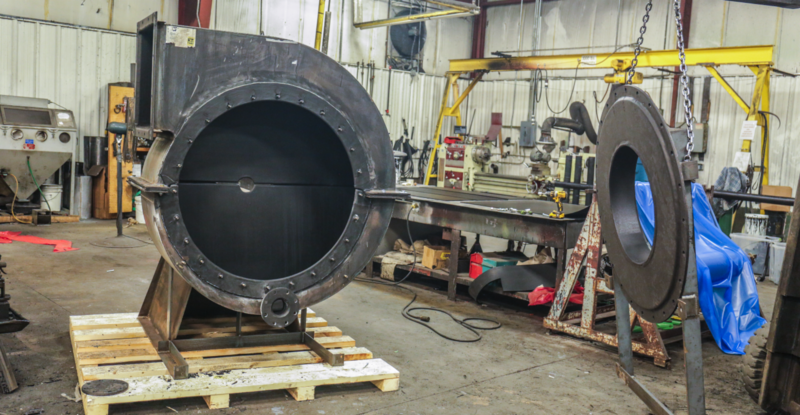 We specialize in customer rubber projects from recovering an existing part, covering something new in rubber and even creating an entirely new piece from scratch.